Pessimists have been known to argue that engines are nothing more than constantly degrading machines. It&apos;s a somewhat depressing characterization to be sure, but it&apos;s also a truthful one. From the day you start your engine up, parts corrode, sludge forms, bearings wear—things are beginning to break down. To slow down the process, man created lubricants. Whether petroleum-based or synthetic, these wonder liquids help protect engines against inevitable wear and tear. They do so by creating a film between metal surfaces, a film that also suspends particulates, inhibits oxidation, and helps keep engines cool. Changing your engine&apos;s oil often will lengthen its life, no doubt about it. But only if you&apos;ve chosen the correct oil to begin with. Picking the right oil for your engine may seem like a daunting task, but it&apos;s not. Fortunately, most oils are graded according to one national standard or another, and this information is readily available on most oil containers. The American Petroleum Institute (API) classifies petroleum motor oils for engines as part of its voluntary Engine Oil Licensing and Certification System (EOLCS). 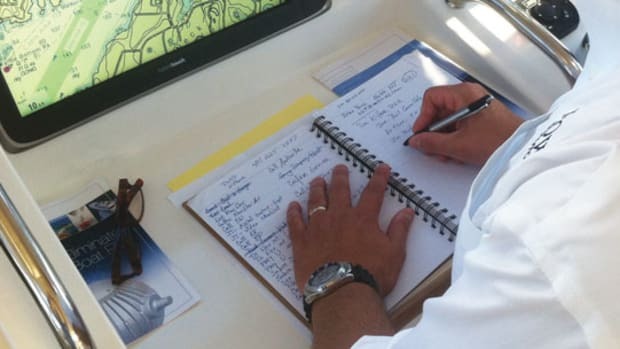 A crucial part of this program is the display of round API Service Symbols, or "donuts," which provide information about the oil&apos;s performance-level category and ability to flow on every container. The API performance-level category tells you whether an oil is approved for use in diesel or gasoline engines. Diesel oils are marked with a "C" for commercial, while gasoline oils are marked with an "S" for service. The API performance level also describes the complexity of an oil&apos;s additive package. Additives improve the quality of a base oil and can include performance-boosting agents such as friction reducers, antifoam chemicals to improve lubrication at high speeds, and oxidation inhibitors. 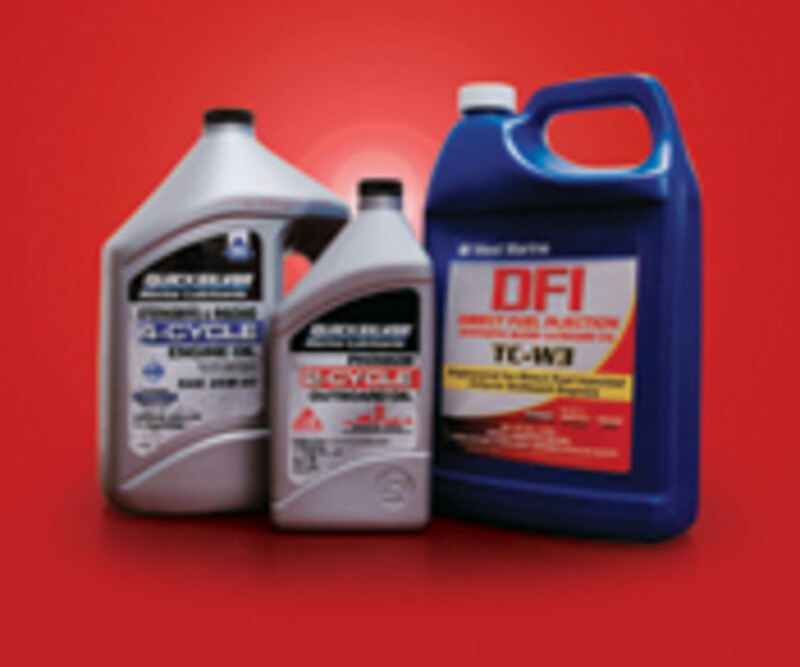 Additive packages for diesel oils are rated A through J-4. The farther down the alphabet the letter falls, the more complex (and newer) the additive package. So if you come across an oil with the designation CA, you can check the rating definitions on the API Web site and learn that the oil&apos;s additive package makes it suitable for use only in diesel engines built in 1959 or before. 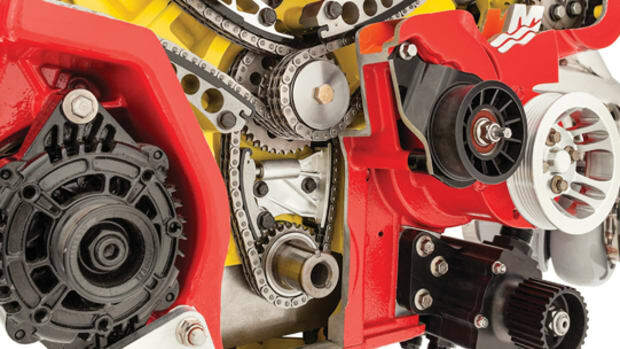 By contrast, an oil marked CJ-4 has the newest and most complex additive package available. 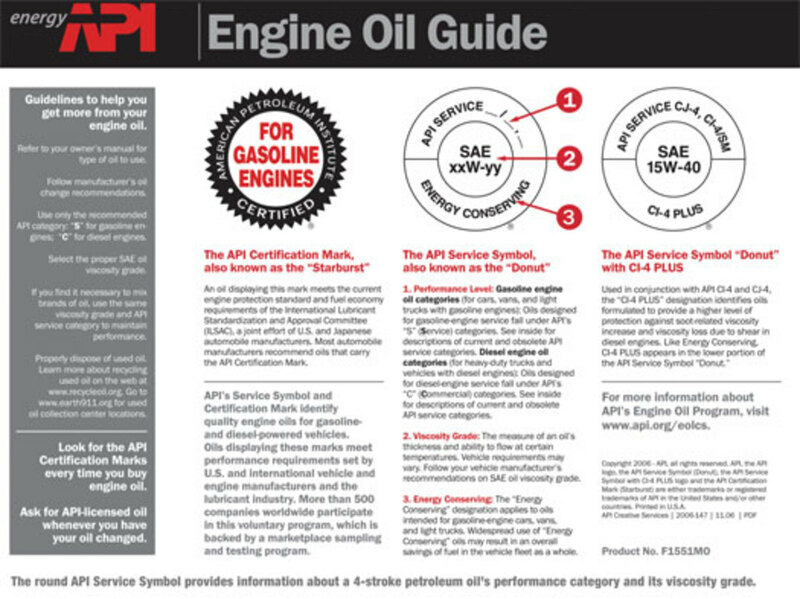 The same API grading system applies to petroleum-based oils for gasoline engines, which are rated SA through SM. API service donuts also include numbers indicating an oil&apos;s ability to flow at a given temperature, or viscosity. The lower the number, the more easily the oil flows at the standard test temperature. An oil may carry a single number, in which case it&apos;s a straight-weight oil, or two numbers separated by a dash. In the latter case, the oil is said to be multiviscosity, and the grade appears in the following format: SAExxW-yy. Say you&apos;re looking at an oil with a grade of 15W-40. The number 15 indicates that at cold temperatures, the oil will flow like a straight 15-weight; the number 40 means that at higher temperatures, it will flow like a 40-weight oil. Hence this oil will flow quickly when an engine is started in cold weather but will not thin out dangerously when the engine heats up to operating temperature. To achieve multiviscosity, petroleum-engine oils usually contain polymers in their additive packages. Determining whether you should use straight-weight or multiviscosity oil requires you to consult your owner&apos;s manual. Different engine manufacturers have different requirements, and using the wrong oil can not only damage your engine, it can void any warranty. Unlike petroleum-based oils, synthetic oils are made from chemical compounds. They&apos;re generally considered to provide superior chemical and mechanical properties compared to petroleum oils but are also considerably more expensive. They are usually derived from API-classed Group Base III, IV, or V stocks. These synthetic-base classifications correspond to different viscosity indexes: The higher the API group base number, the higher the group&apos;s viscosity index. 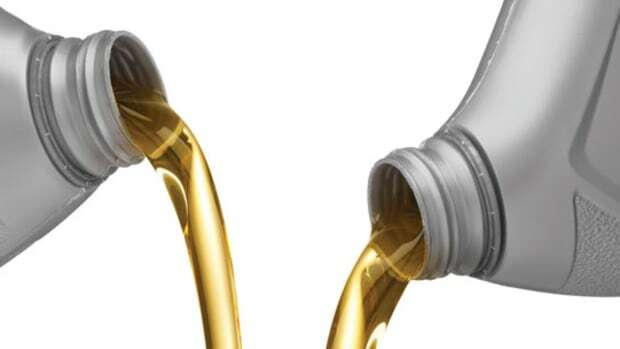 Synthetic oil viscosities are also graded by the SAE and API in the same manner as petroleum oils. However, because synthetic bases tend to have uniform molecular chains and very stable chemical compositions, synthetic oils typically have better viscosity grades than most traditional petroleum based oils. 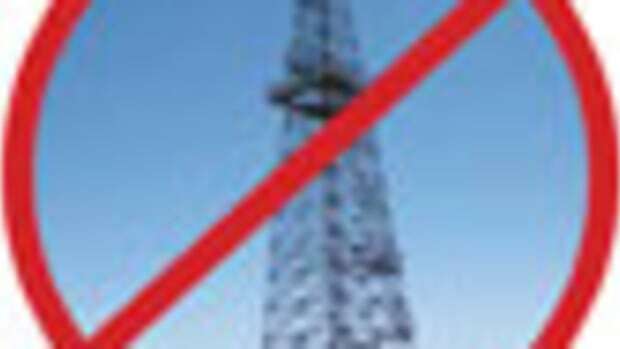 Thus they need fewer viscosity-improving additives, which can be vulnerable to thermal and mechanical degradation. What does this actually mean? In short, synthetic motor oils won&apos;t degrade as quickly as petroleum ones, nor will they decompose as easily at high engine temperatures. 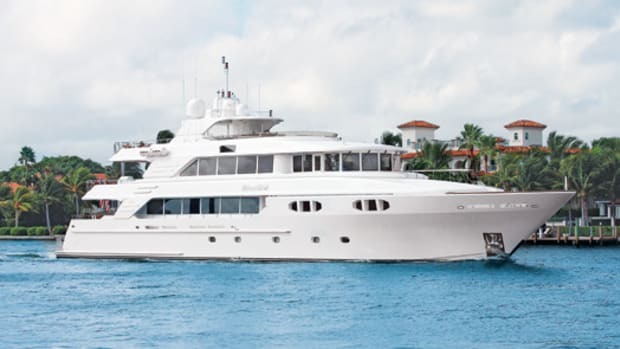 I spoke with Mike Abraham, an engineer with Cummins Marine, who explained it this way: "Synthetic oils are typically better in high-temperature applications. They tend to be more forgiving than standard oils to oxidation and viscosity degradation. Also, between the synthetic base oil and its additives, it typically does a better job of holding soot in suspension, allowing it to have better wear characteristics." I asked Abraham if Cummins encourages the use of synthetics, and he said it does (it currently suggests the use of Valvoline&apos;s Premium Blue 2000), though he acknowledged that because synthetics are more expensive, they&apos;re not a practical option for every application. Abraham also offered the following caution: "Not all oils are created equal. I would not recommend a poorer-quality synthetic oil over a higher-quality petroleum blend." The higher costs associated with synthetic oils don&apos;t necessarily correspond to higher quality, so look closely at an oil&apos;s viscosity grade and additive package to make sure you get the most protection for your money. 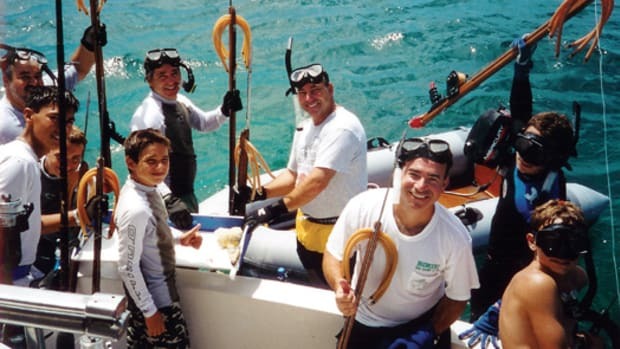 If you have a two-stroke outboard, it also needs a special kind of lubricant because its oil is not changed, it&apos;s burned in the combustion chambers. In a two-cycle engine, fuel is mixed with oil, which lubricates the various parts as it passes through the combustion cycle. Because the oil is eventually burned, it must be formulated so that it doesn&apos;t leave excessive deposits inside the engine. 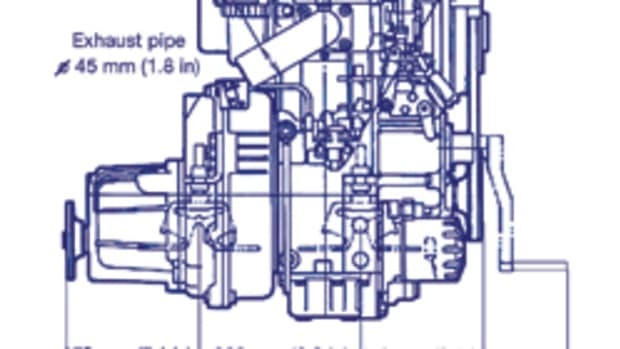 The most common standard for two-stroke oil certification in the United States is the National Marine Manufacturers Association&apos;s (NMMA) TC-W3 program. In order to receive TC-W3 certification (which superceded TC-W and TC-W2 certifications), an oil has to pass vigorous laboratory tests for fluidity, lucidity, and, of course, viscosity. Tests are run to ensure that the oil minimizes piston-ring sticking and carbon buildup. The program also tests for biodegradability, which is particularly important in water-cooled outboards, as they can exhaust relatively large amounts of unburned oil into the environment. The API also sets forth a standard (API-TC) for two-strokes, though the market for these oils in the United States is significantly smaller than that for TC-W3 oils. As with four-strokes, two-stroke oils can be either petroleum-based or synthetic. Both will do the job, and the same benefits and costs associated with four-stroke synthetic oils apply to those designed for two-strokes. At the end of the day, it all comes down to how much protection you can afford. The various certifications and standards make it easy for you to learn exactly what an oil&apos;s viscosity and additives are, whether it&apos;s for a two-stroke or a four-stroke. So if you&apos;re a careful consumer, you need never pick the wrong oil. Once you do have the right lubricant for the job, change it regularly using the proper technique (i.e., change it only when it&apos;s warm and always change the filter, if so equipped), and your engine should have a long, happy life. Naysayers be darned. 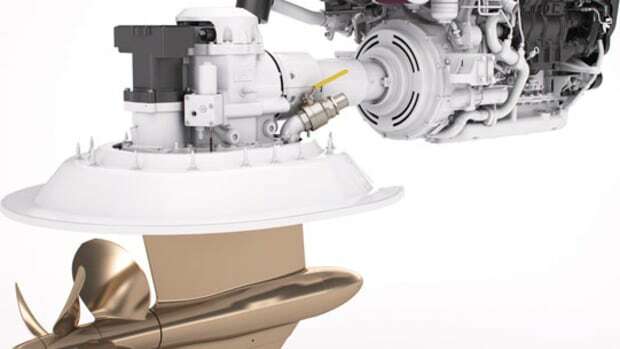 Marine transmissions typically require less-frequent lubricant changes than engines, but that doesn&apos;t mean that you can neglect yours. 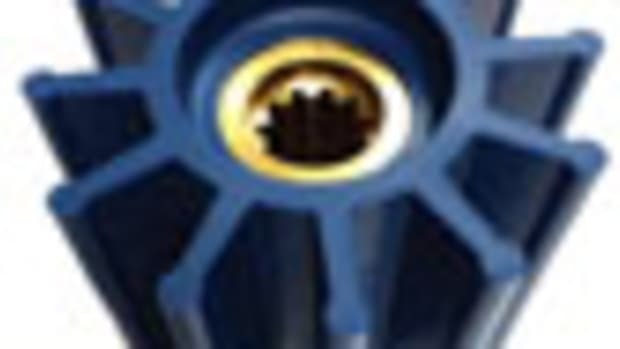 Traditionally automatic transmission fluids (ATFs) have come in two types: Dexron/Mercon and ATF Type F. ATF Type F was introduced by Ford Motor Company in 1959, while Dexron/Mercon has gone through several iterations. (For example, today you can fill your transmission up with Dexron-III.) 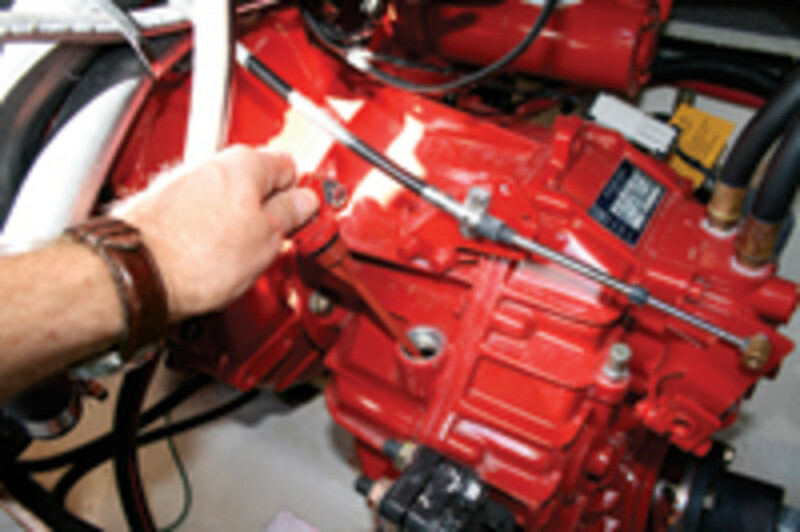 Straight 30-weight engine oil can also be used in some marine gears. As with motor oils, check with your transmission manufacturer to see what type of lubricant it recommends for your model.—C.P.